 to change the shipping address for your existing hint subscription, simply login to your customer account at www.drinkhint.com, using the same email you used to set up the subscription. once logged-in, click "orders" in the upper right-hand corner. scroll down to "my subscriptions" and click the subscription for which you want to change the address. you'll see a box that says, "shipped to." click "change shipping address" and enter your new address.